The competitor price monitoring app Prisync is beloved by its fan base. And why shouldn’t it be; according to their website, Prisync customers report a 20% increase in price margins on average after signing up. 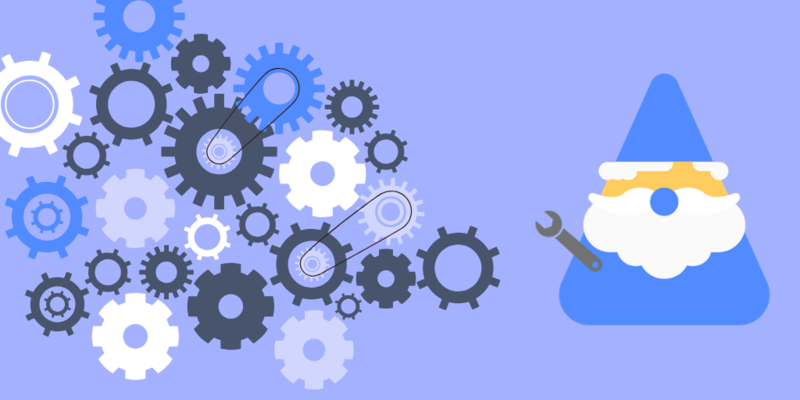 Not all ecommerce tools can boost that performance record, nor such unilaterally high reviews. Competitor price monitoring becomes more integral to ecommerce success as competition and product ranges expand. No online stores exist in a vacuum, so sooner or later external factors like market value or competitor prices are going to influence your business, one way or another. That’s why it’s best to always have an eye on your rivals. But tracking prices manually takes a lot of time and effort, not to mention how tedious it is, so most online stores opt for ecommerce tools that take care of it for them. That’s what attracted our attention to Prisync in the first place… is it really as good as its customers say it is? Today, Divvit Reviews… Prisync. There’s no complicated explanation or technological mumbo-jumbo necessary. Prisync offers a fairly straightforward service that’s easy to understand: they monitor prices for whichever products you choose from whichever competitors you choose. Whatever data they collect can be viewed on the Prisync dashboard, or in a daily report if you spring for one of the higher-end pricing plans. You add the products of your choice and your competitors' URLs to your dashboard. Prisync tracks the prices and stock availability information for the specified products and competitors. You can access the data via the dashboard, email report, and/or Excel report. This data comes in handy for making informed pricing decisions that can have huge impacts on your bottom line. 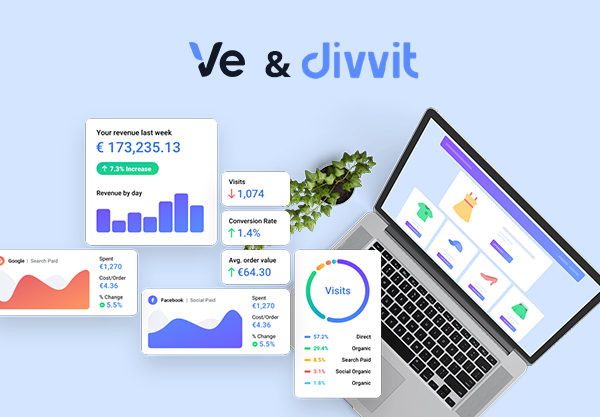 What Divvit’s own ecommerce analytics does for managing your personal site, Prisync does for your rival sites, giving you a fuller understanding of your industry so you can strategize accordingly. Whom Does Prisync Help Most? 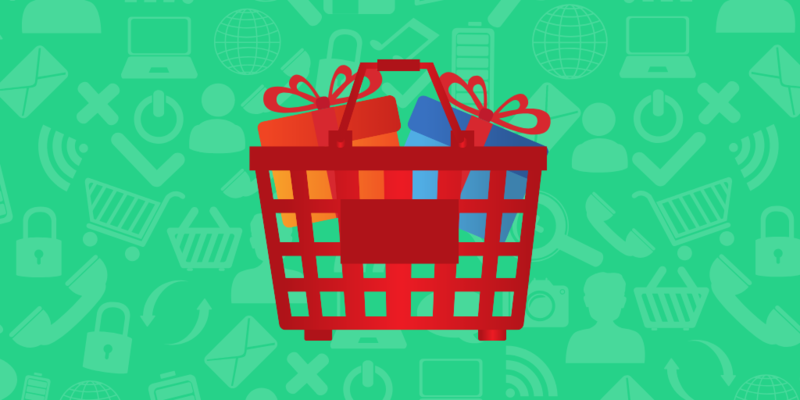 Prisync is one of those ecommerce tools that’s helpful to everyone. Competitor price monitoring can help any online store, so a tool like Prisync that does it well can be useful to any type of online store. Also, when considering their performance statistics and the enthusiastic response from current users, it seems the benefits translate from theory into reality. The pricing is about average, but grassroots startups might find it more of a luxury than a necessity. Still, once companies have a steady cash flow rolling in, it’s worth the investment; so even smaller companies should keep it on the horizon. How Much Does Prisync Cost? Prisync offers a simple, three-tiered pricing system: Professional, Premium, and Platinum. All three plans come with a 14-day free trial. The plans differ based on both the number of products they track and some special features available on higher-tiered plans. The basic “Professional” plan still includes all the core features you need: price and stock monitoring with access to data via the dashboard. The Premium and Platinum plans offer additional price tracking metrics (marketplace and product variants), plus more advanced reports, such as daily emails and personal notifications. The Platinum plan brings even more exclusive features like price history and instant notifications. The Platinum plan also offers special advantages to suppliers, namely the Price Violation module and the Recommended Price module. Members of both the Premium and Platinum plans can access the Prisync API for an additional 20% charge of the listed plan price. We’re going to have to side with the fan base on this one and recommend Prisync. As an analytics company ourselves, we understand the power and impact the right data can have on managing a business. Prisync delivers this data effectively and reliably, aside from a handful of glitches — and even with its imperfections, its users still rally to support it, which really says something. Think of it like this: competitor price monitoring is an ecommerce essential, unless you want to set all your prices in the dark and hope for the best. Not to mention, price tracking manually is unsustainably time-consuming, you’re better off using a tool that can do it for you. Considering the wild support and praise for Prisync, it just seems like the logical choice.